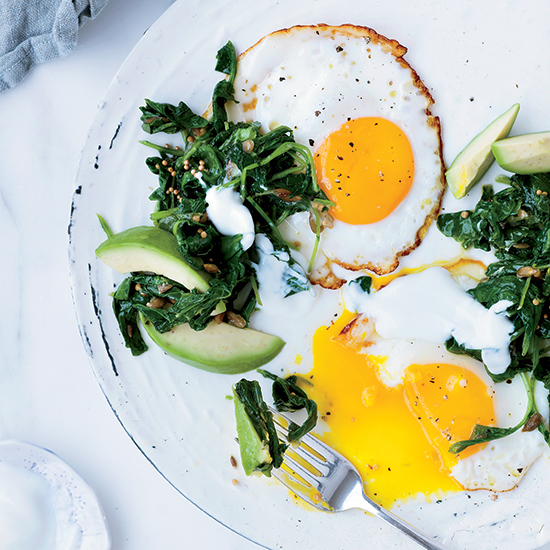 Your love of yolks may soon start to put a dent in your bank account. A California law that was passed in 2008, but finally took effect on the first of this year, is predicted to cause egg prices to rise not only in the Golden State but nationwide as well. Back in 2008, California voters approved a law requiring egg-laying hens to have more space in their cages. In 2010, a companion piece to the law was added, requiring producers from out of state that sold eggs in California to adhere to the law as well. Despite repeated court challenges, the law took effect on Jan. 1; now, many farmers will have to keep fewer chickens in each pen, lowering the number of eggs that can be produced. These new regulations come as demand for eggs is up in general. But so is advocacy asking for better conditions for chickens. A number of major companies, including Starbucks, Burger King and Whole Foods, have recently pledged to stop selling eggs from caged hens. It’s that old question of which came first, the happier chicken or the more expensive egg? The Best Hangover Cures in the U.S.